Anatomical and stylish best-seller! This innovative bridle is a mixture between the popular bridles Paragon and Jump Off. It suits perfectly for both dressage and showjumping. The design of the noseband allows full freedom for the cheekbones and the sensitive nerve endings. It is fastened by regular pullback fastening which is extra padded underneath. The flash strap is optional and can easily be removed without any visable braces thanks to the Magic Flash function. The shape of the patent pending headpiece reduces the pressure behind the sensitive ears and top of the neck of the horse. The extra padding offers more space for the ears to move naturally. 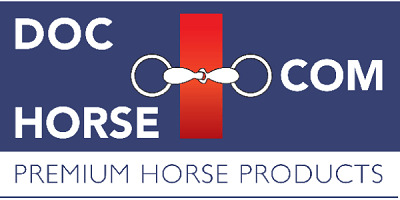 The cheek pieces are flat with french hook and the patent pending cradles, which allow the bit to suspend in the horse’s mouth. This helps to further relieve the pressure on the poll. The cradles™ are selectable and constructed to be easily "hooked on and off". The browband has the unique patent pending "Click-it”™ design, which allows you to swap it in a few seconds, even when the horse is already wearing the bridle.